Most everyone realizes that growing up as British royalty will lead to far different life experiences than the rest of us. This clearly applies to Prince Harry, who is currently fifth—though soon to be sixth—in the line of succession to the British throne. (Why do William and Kate keep having kids? he must be wondering!) Still, regardless of royal status, some activities would seem universal for any Brit—going camping, lighting a campfire and then capping off the event by toasting marshmallows over its open flames. But the royal heir recently revealed that’s not the case, at least when it comes to the whole marshmallows thing. Prince Harry admitted he’s never toasted the sugary treats. Granted, as far as royal scandals are concerned, this news is low on the totem pole, even by the least discerning of tabloid standards. Still, what makes Harry’s confession especially bizarre is that he’s actually no stranger to roughing it in the outdoors, including ten years in the British Army. 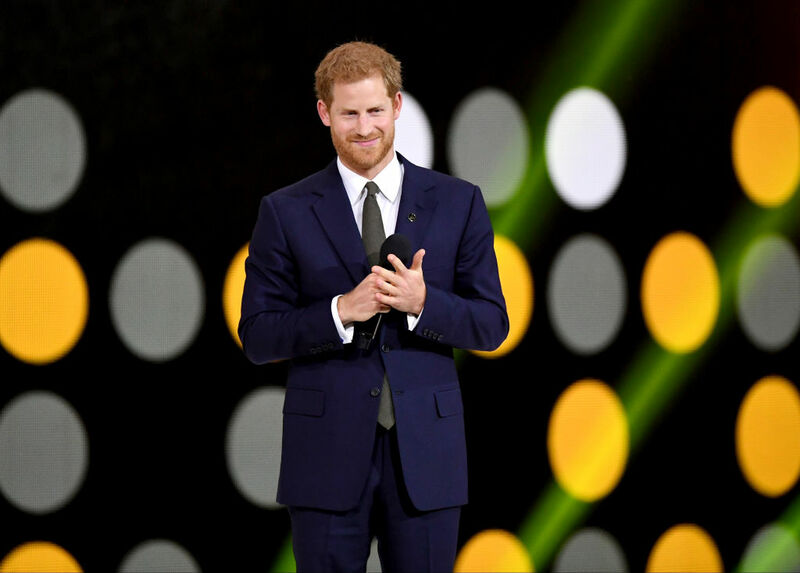 Interestingly, in a 2016 interview, Darren McGrady, a former private chef to the royal family during William and Harry’s childhood, said that the two princes had an affinity for comfort food growing up, including sweet desserts like sticky toffee pudding. However, McGrady also emphasized that Princess Diana was a major advocate of healthy eating – so maybe she drew the line with her own kids when it came to charring a puff of sugar on the end of a twig. Despite his anti-s’mores stance, the whole point of Harry’s trip was to promote the virtues of kids spending time in nature. “You guys are the lucky ones, getting to do this,” he told the teens. “Tell your friends to get out in the countryside, get out and enjoy the great outdoors.” Just don’t give your friends any peer pressure when it comes to marshmallows.